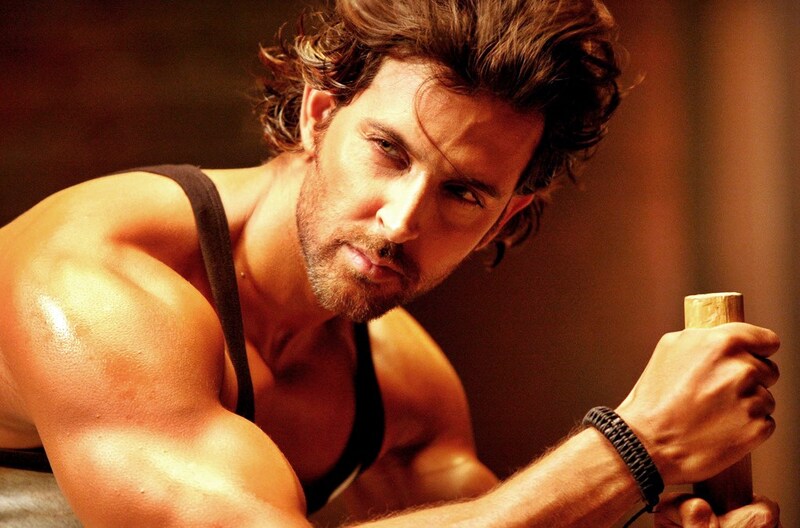 Hrithik Roshan the most popular Bollywood star from Mumbai. Hrithik is well known for lean physique and slim body. He is truly inspiration person for who try becoming to lean physique with muscles. Let see him workout plan and diet tips. Let's start with day to day workout plan of Hrithik. Monday - Chest,Back & Calves. Also Read This: Get a 6-pack abs much sooner than you imagined ! Also Read This: Confused ? How To Choose The Right Protein Supplement For You? Protein Shake, Steak, Fish, Turkey, Egg Whites. Brown Rice, Fruit Salad, Oatmeal.